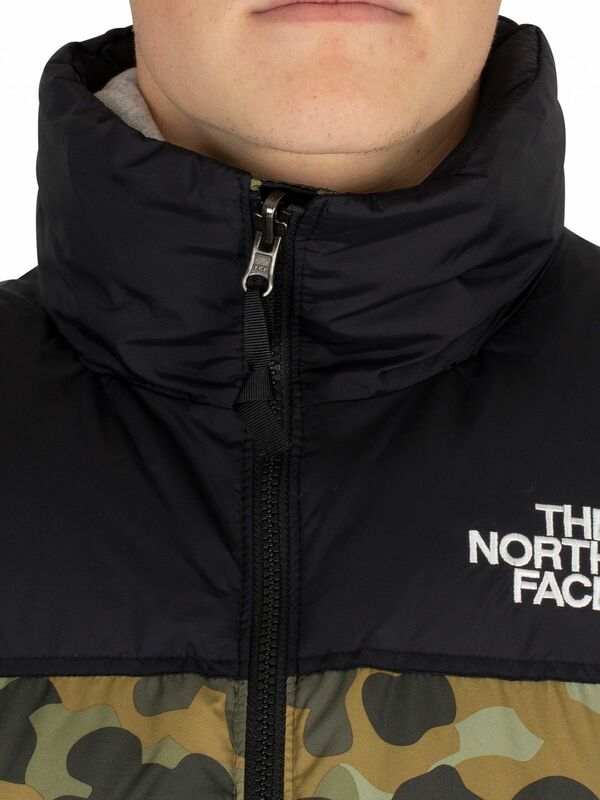 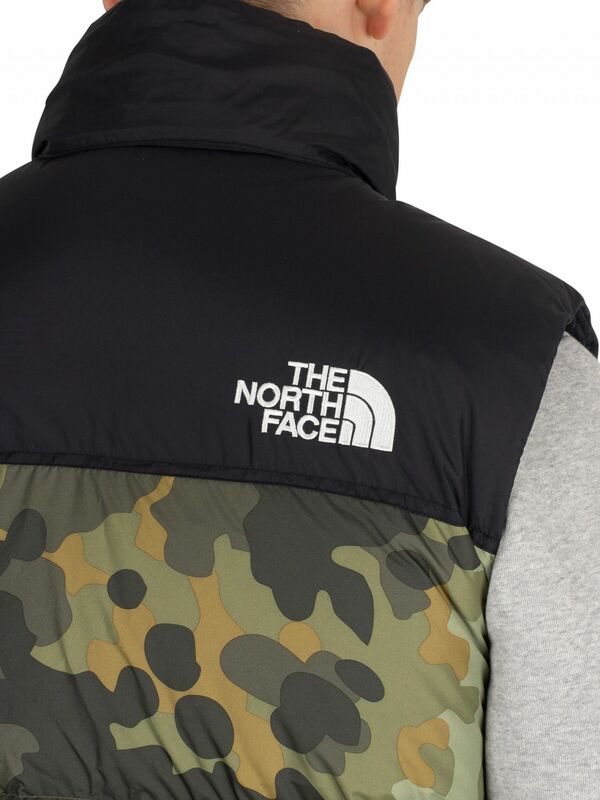 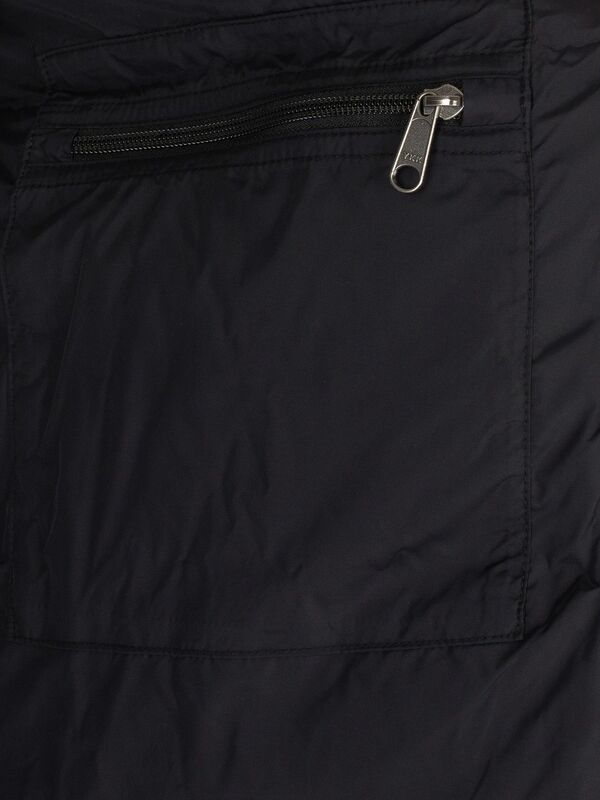 The 1996 Nuptse Gilet from The North Face comes with zip pockets, and toggles at hem for adjustments, featuring an embroidered logo on front and back shoulder. 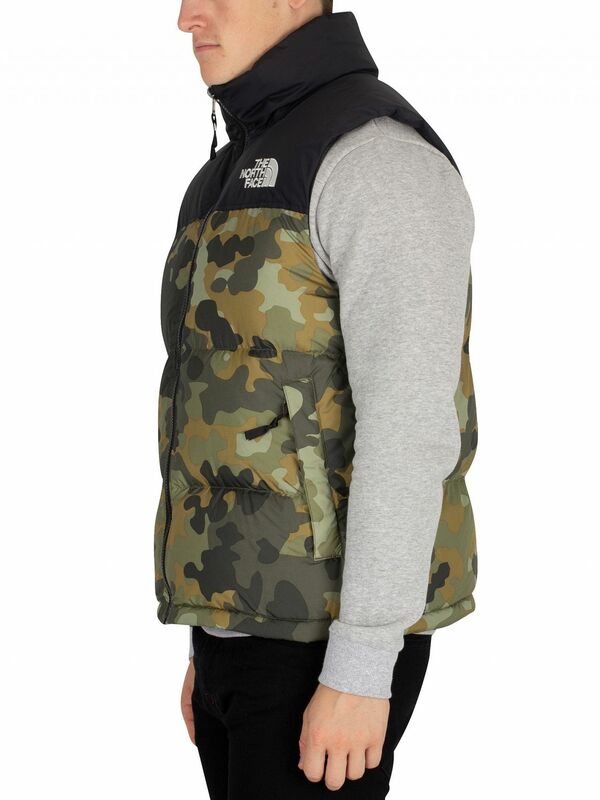 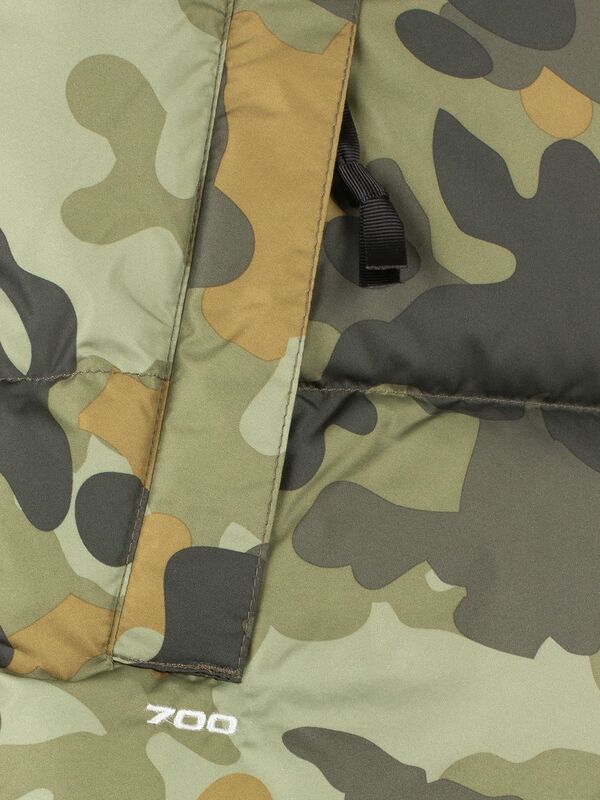 Coming in Camo design, this gilet features a hidden hood with velcro and zip closure. 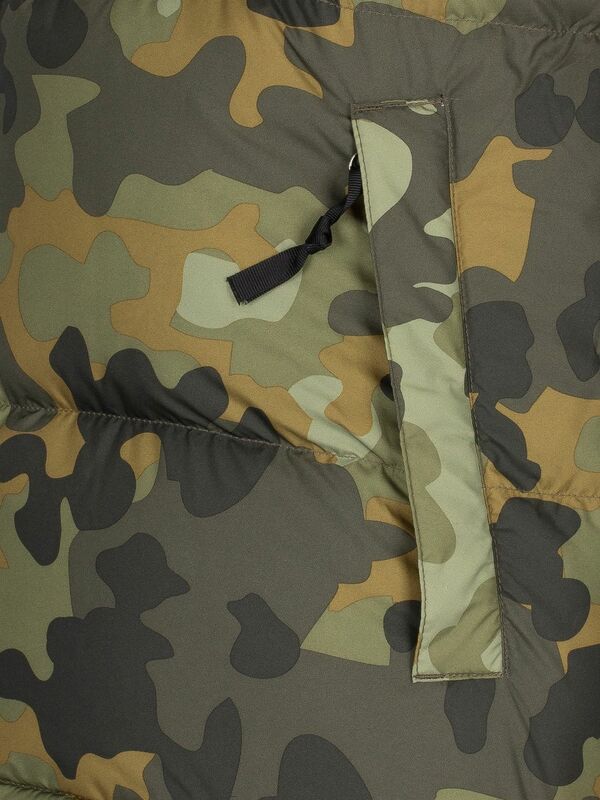 Note: camo design may differ slightly. 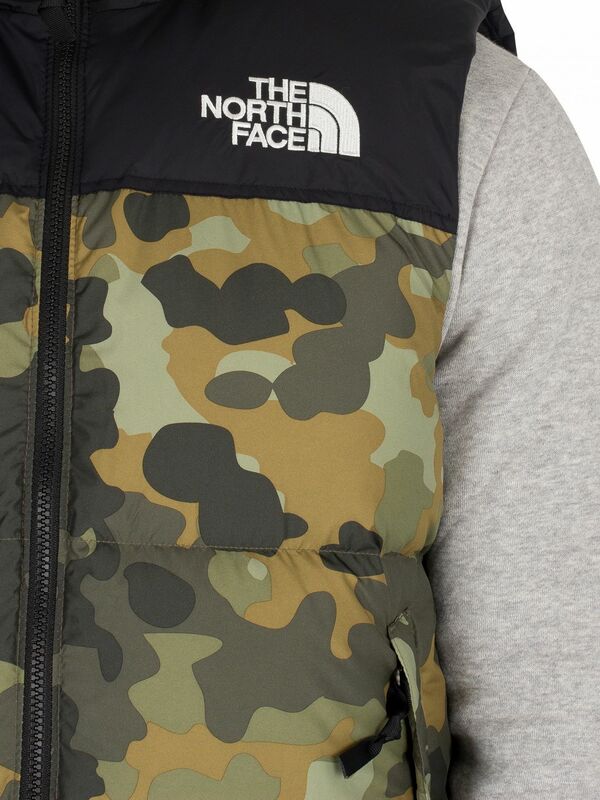 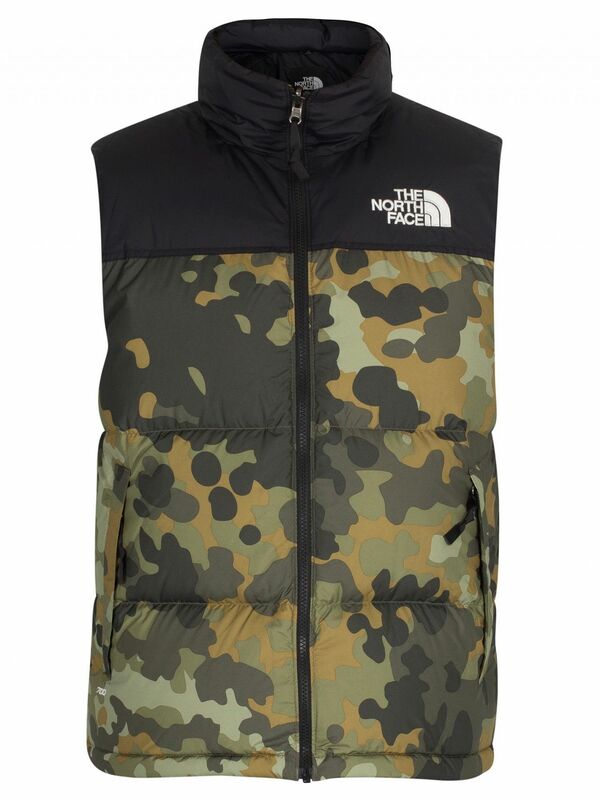 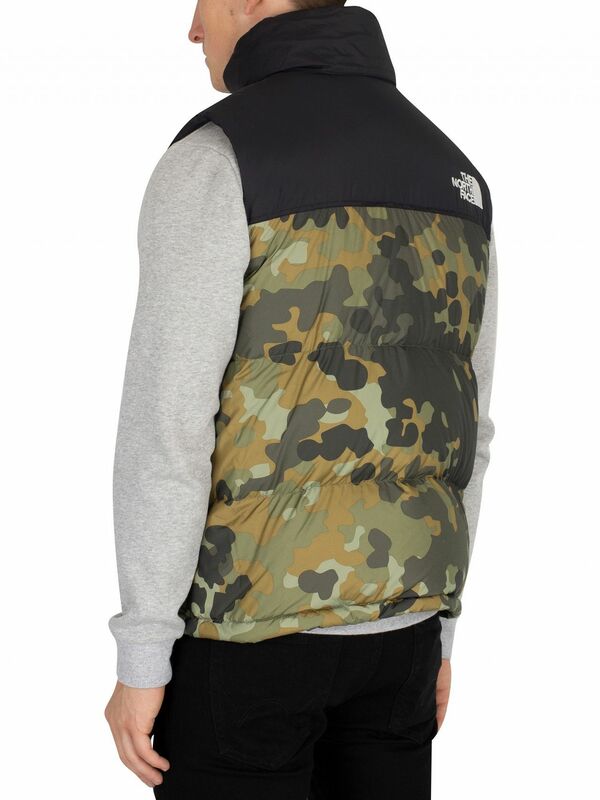 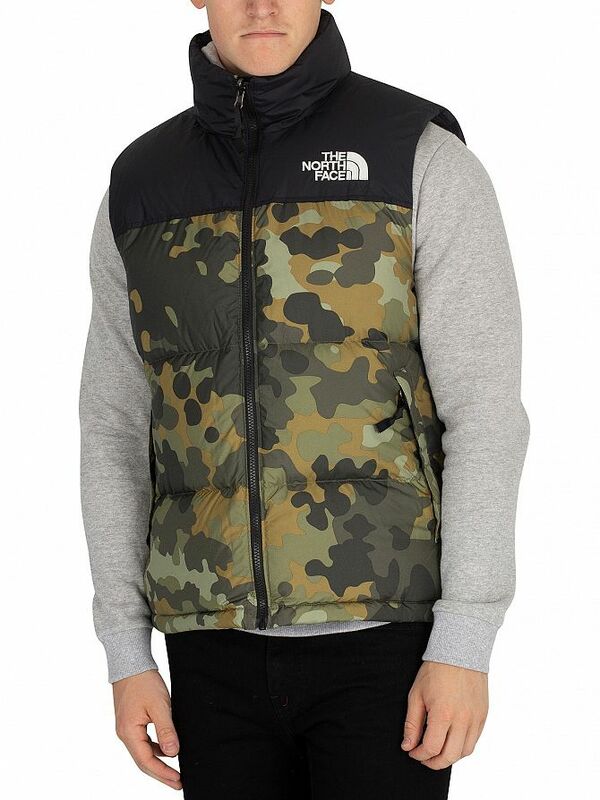 View similar The North Face or similar Gilets.